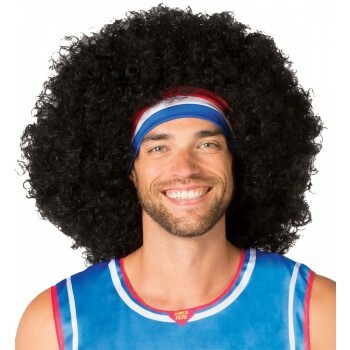 Add this wig to your costume and you will become one of the most recognizable Globetrotters of today. 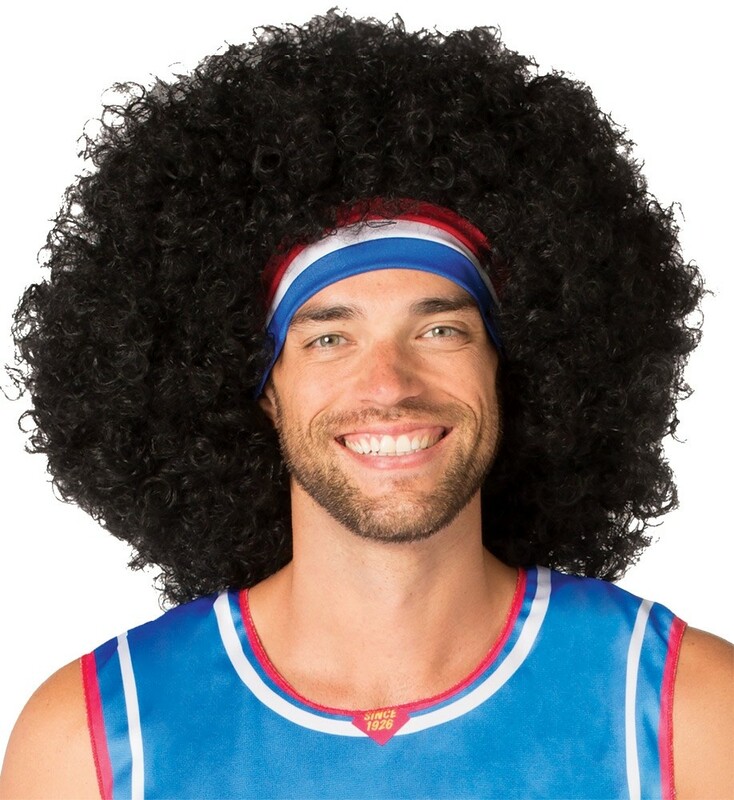 The Moose afro with attached headband completes the look of your Globetrotters costume. This is an officially licensed Harlem Globetrotters product.